That time again to renew my CPR certification. Passed with flying colors. 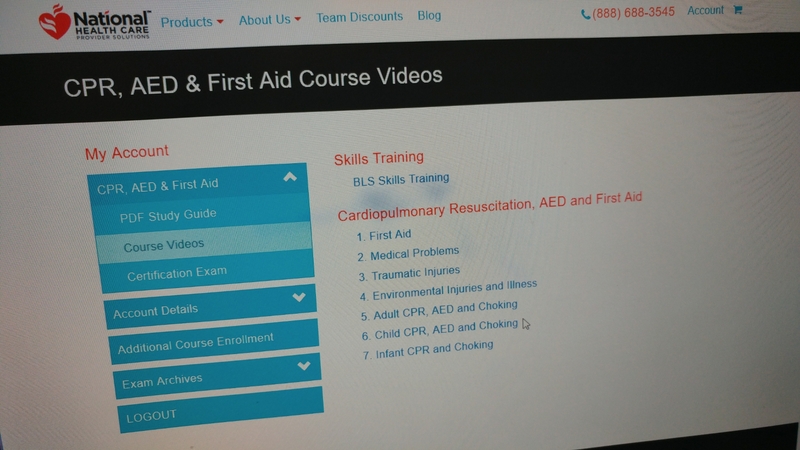 Always work with professionals who keep current with their education and life saving skills. Hopefully, I never have to use this skill though. 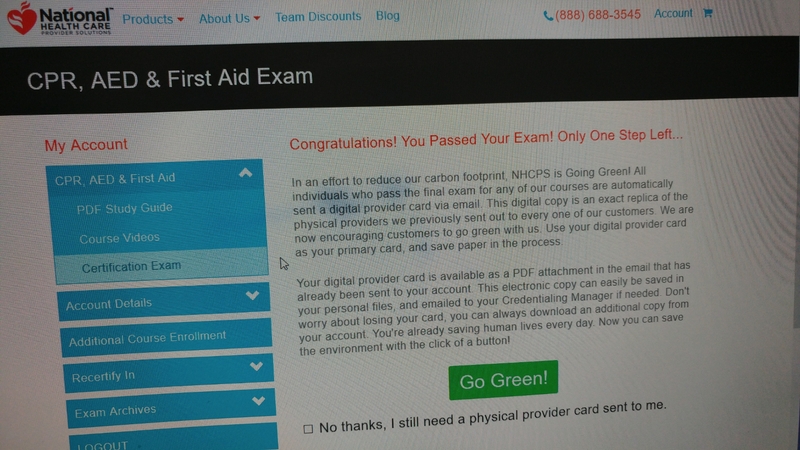 If you need to be certified or renew yours, check out http://www.nhcps.com (National Health Care Provider Solutions). Use code x2LzRhPN for FREE certification. This code is only good for 30 days. Good luck!